Radio control cars come in all shapes and sizes. You can run the car by yourself or grab some friends and race. Who doesn’t love a fast car? Watch this video from ElectronHacks to learn what you need to get started and how much you can expect to spend. Are you just getting started or are you an expert? Get involved with others who share your interest and/or passion in RC cars. Join Remotely Operated Auto Racers! Go to this RC Cars Board, click “Follow Board” and then help us make this the best board on Pinterest! Follow Hobsess (Rev Crouse)’s board RC Cars (TECHNOLOGY) on Pinterest. Thanks for sharing these helpful resources. 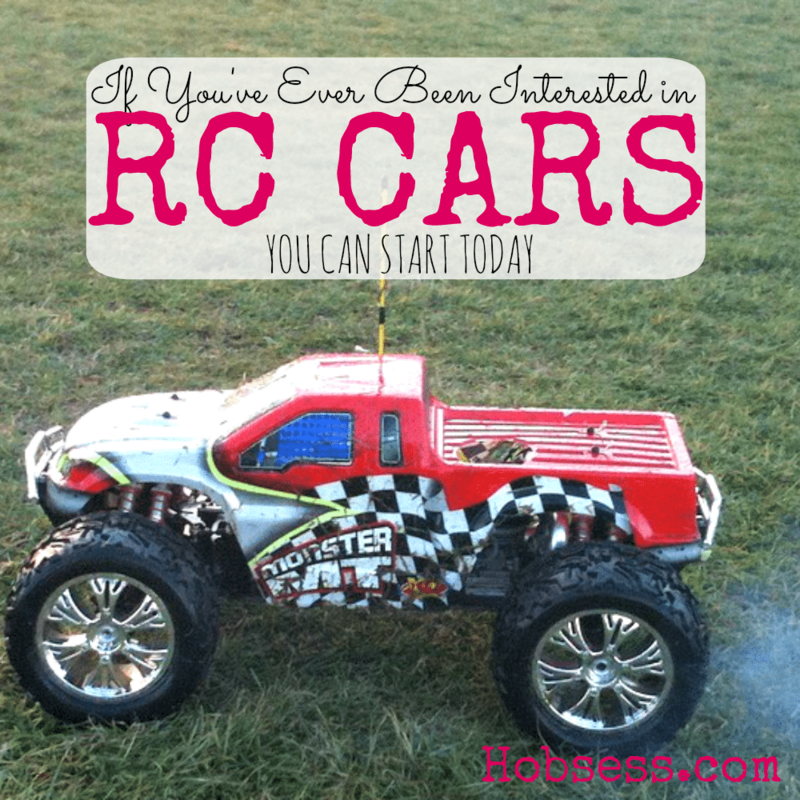 RC cars are something that everyone can get into but these resources make it even easier. It’s also good to see a community that can help and teach you new things about RC. Hobby grade RC cars are not real and they are made for entertainment purposes..